Southern Chateau: A Brand New Look and a Giveaway!!!! A Brand New Look and a Giveaway!!!! We are so excited to announce the launch of our updated website at http://www.carolraley.com/, as well as an all new look for Southern Chateau! Even MORE exciting: next Friday May 6, we will launch our online shop, shop.carolraley.com, where you can find all sorts of hand-picked items for your home, from accessories, to artwork and lamps, all the way to rugs and furniture! It has been a labor of love for our team and I am thrilled with the results. The new look reflects our design aesthetic so much better I think, and I hope you think so too. 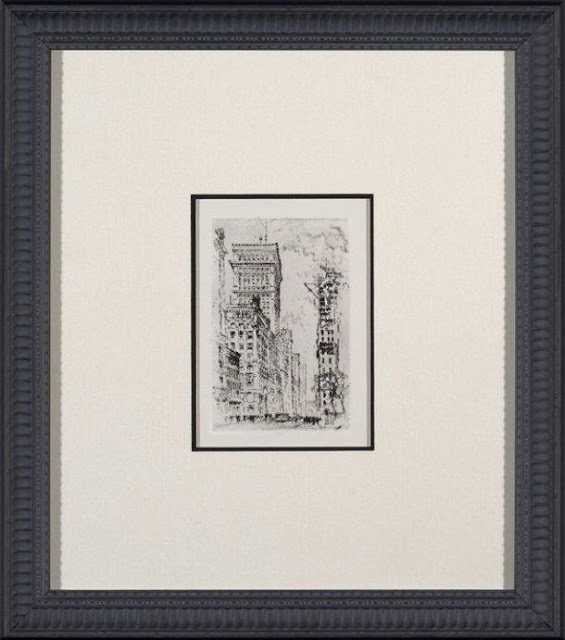 To celebrate our upcoming grand opening, we will be giving away two exclusive framed etchings, Cityscape I and Cityscape II, shown below. They are matted in linen and have wonderful black patina frames. They work well in any decor. These are a retail value of $250 for the pair. To be entered for the drawing, just go to our website and sign up for our Sales and Specials e-mail list between now and midnight (Eastern time) on Thursday, May 5. And just for signing up, you'll will receive a 10% discount on your first purchase through our online store! 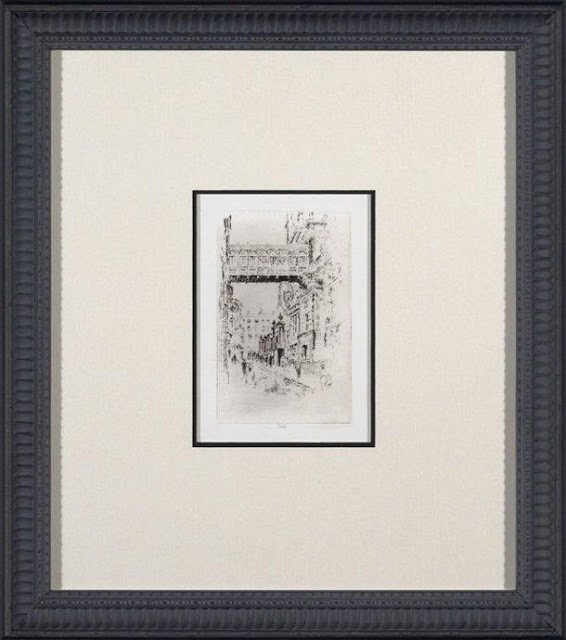 On opening day, Friday May 6, we will announce the winner of the etchings and will send out the 10% discount code to all members of our Sales and Specials mailing list. Thanks for celebrating with us as we begin a new chapter for Southern Chateau and Carol Raley Interiors! New and Exciting Happenings at Southern Chateau! !